Skin cancer is the most common yet most preventable form of cancer in the U.S.? According to the Skin Cancer Foundation, there are more new cases of skin cancer each year than breast cancer, prostate cancer, lung cancer and colon cancer combined! If that doesn’t scare you enough, think of it this way: One in five Americans will develop skin cancer during the course of their lifetime, and over two million people in the U.S. are diagnosed with skin cancer each year. Skin cancer can be an afterthought for many of us. 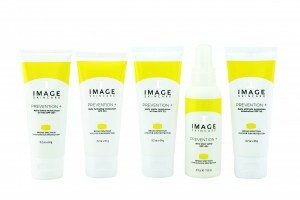 It’s easy to pass putting on that sunscreen in the morning, or even before a day in the sun. Many of us don’t feel that we need sunscreen if we don’t burn, or we think that sunscreen is going to keep us from getting that glowing tan we’ve been waiting for all winter. However, skipping this simple step in our daily routine can have serious consequences over time. Applying sunscreen daily is one of the easiest steps we can take each morning to prevent our chances of getting skin cancer. We are so proud to offer a line that not only provides the ultimate protection from the sun’s harmful rays, but also acts as a sun protection moisturizer filled with stem cells, antioxidants, botanical SPF boosters, and a DNA Protection Complex. By using a rare form of zinc oxide, Prevention + leaves no sign of white, cakey residue left behind by some other sunscreens. 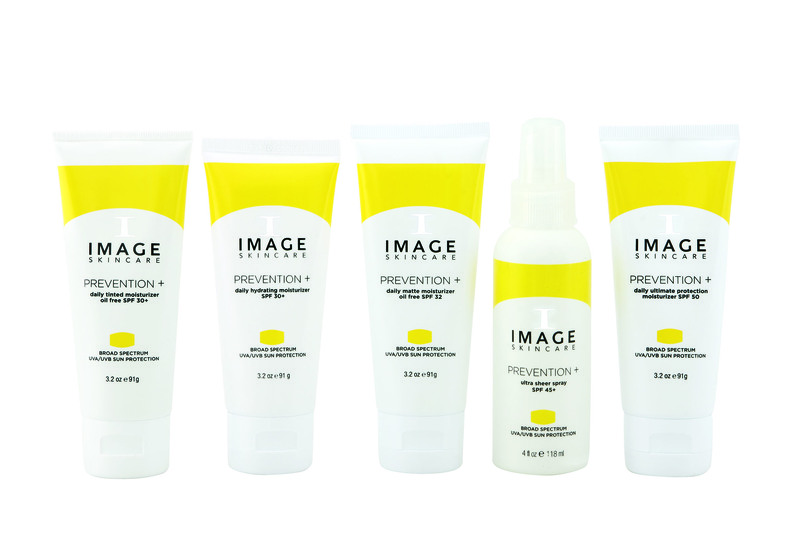 Leave your skin completely smooth, silky, and protected with Prevention + by IMAGE Skincare.